This laboratory is devoted to the study of chemical and physical properties of molecules by the imaging of their outermost electronic structure. This structure is usually represented as a molecular orbital. The imaging of this structure and its evolution in time after electronic or vibrational excitation allows the understanding of how the molecule interacts with the surrounding environment. 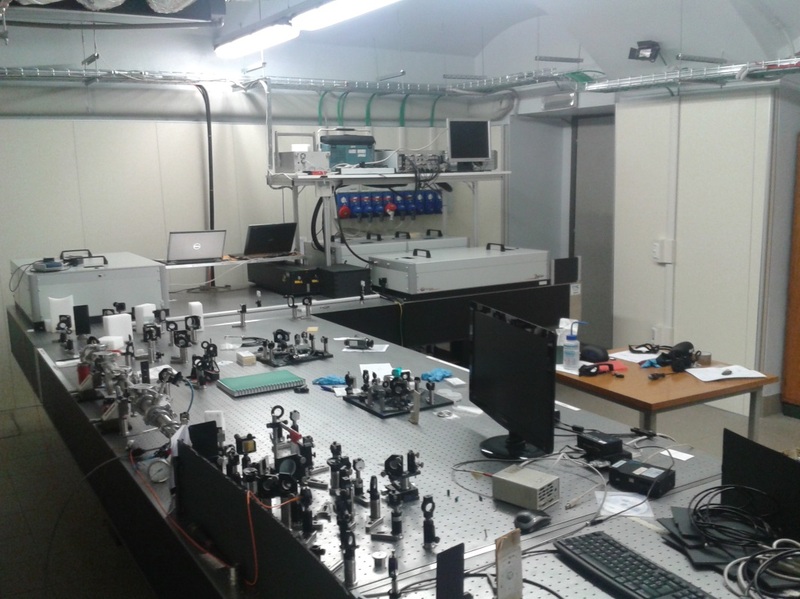 The laboratory is equipped with an amplified laser system based on Ti:sapphire (800 nm), delivering 20-fs pulses with an energy up to 15 mJ and a repetition rate of 1kHz. 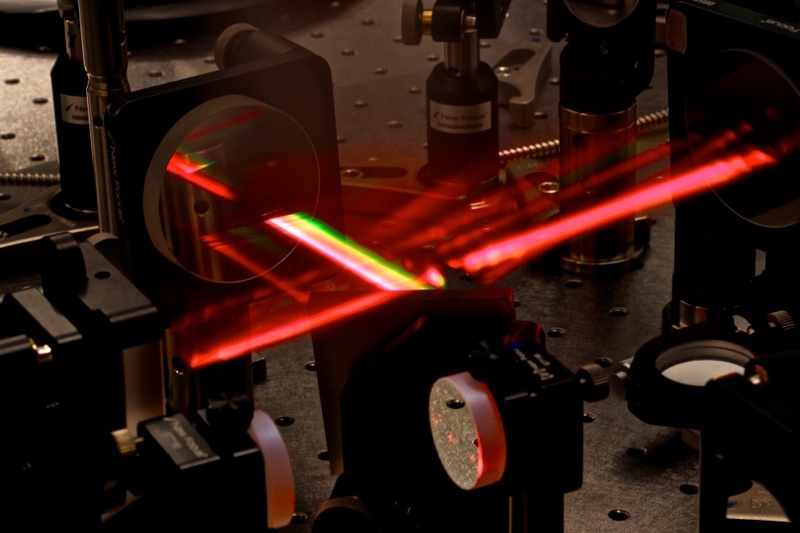 Based on this source, we are developing an high-energy optical parametric amplifier in the mid-IR for driving strong field experiments and UV-visible optical parametric amplifiers for the excitation of molecular dynamics. 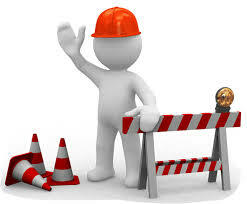 The laboratory is under construction. 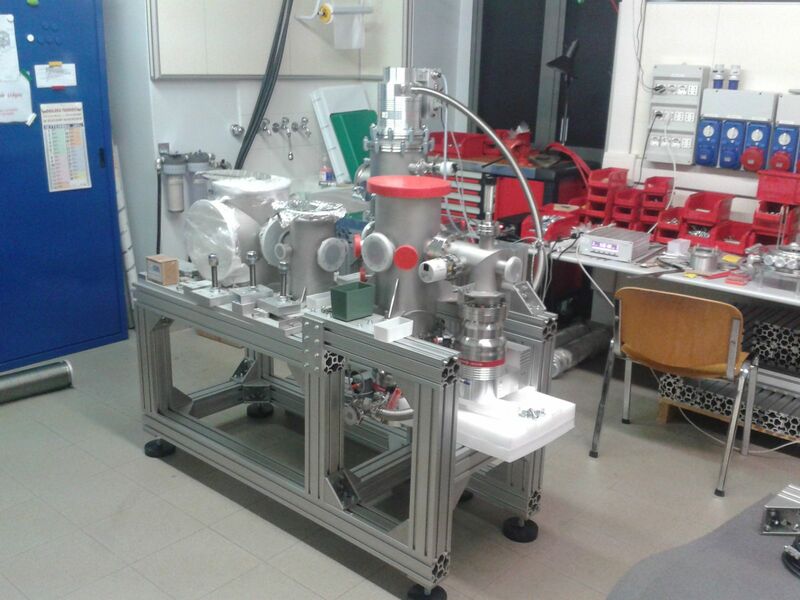 Two instruments for molecular imaging have been designed and are now in commissioning. 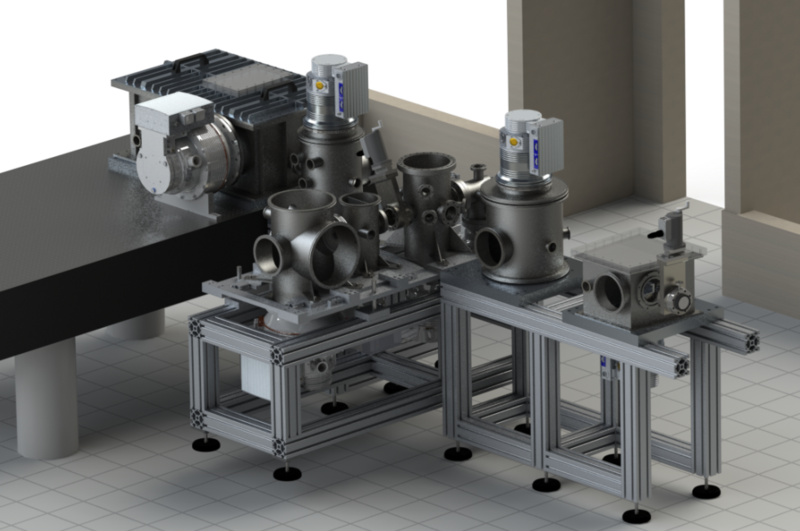 The laboratory will be equipped with an innovative XUV spectrometer covering the spectral range between 16 eV and 1 keV. Its configuration will allow the analysis of spatial properties and polarization of the XUV radiation. 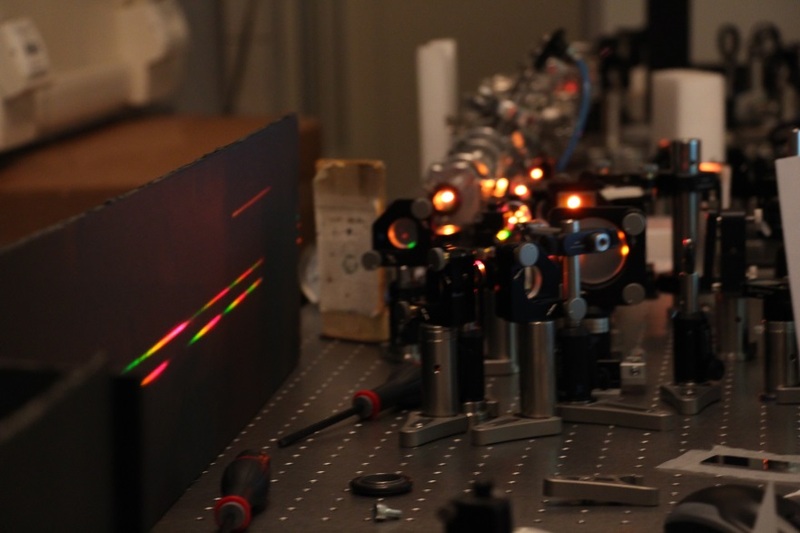 For the detection of diffracted electrons in LIED experiments, we are developing a Velocity Map Imaging spectrometer for electrons up to 200 eV. 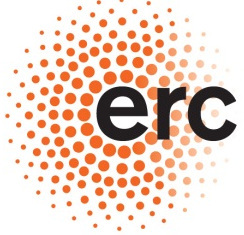 This laboratory has been funded by an ERC Starting Research Grant, in the framework of the project UDynI (Ultrafast Dynamic Imaging of complex molecules).